How do my students log in to Education Perfect? 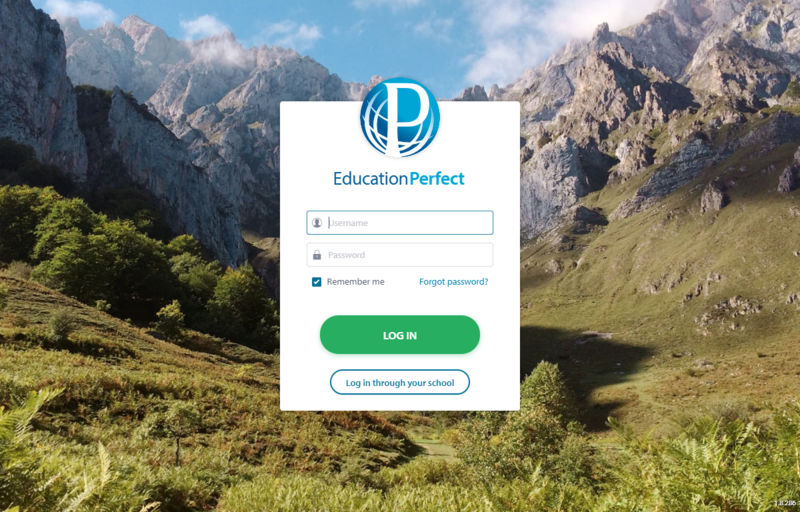 If you are logging in on a laptop or desktop computer, you should log in at https://www.educationperfect.com/app/.You can then enter your login details. If you're unsure what username to use, please contact our Support Team at support@educationperfect.com. If you are logging in on an iPad or iPhone, download the Apple version of the app, available for free in the App Store. If you are logging in on an Android phone or tablet, download the Android app, available for free on Google Play. If your school has enabled Single Sign On (SSO), you can log in to Education Perfect via their student portal.